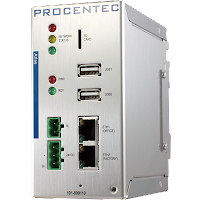 Are your PROFINET assets installed within specification? How do you ensure high network availability? Profinet is a very widely utilised Industrial Ethernet technology and is respected for its advanced diagnostics, simple commissioning, and robustness within various industrial environments. Within the installation and implementation of a Profinet network, various precautions should be taken, and standards put in place that should be adhered to. Without such adherence to the guidelines, communication issues may arise. 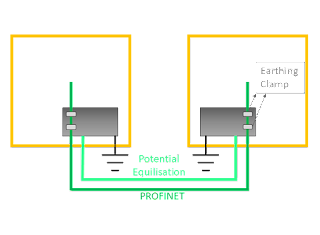 Profinet cables running in close proximity to high voltage machinery and unshielded high voltage cables can cause severe EMC interference and disruption of the networks communications. Utilise earthed metallic cable trays or conduit to protect cabling from interference when running between cabinets. Proper grounding is crucial for all Profinet Installations, Cables should be earthed at each device, and as the cable enters and exits cabinets to the functional earthing system. Why is this important? Profinet cables have a shield that surrounds the cores, to protect the signal from noise and EMC injection. The shield carries any pickup to earth, the path from where the noise is picked up, to where it is drained to earth should be as short as possible. 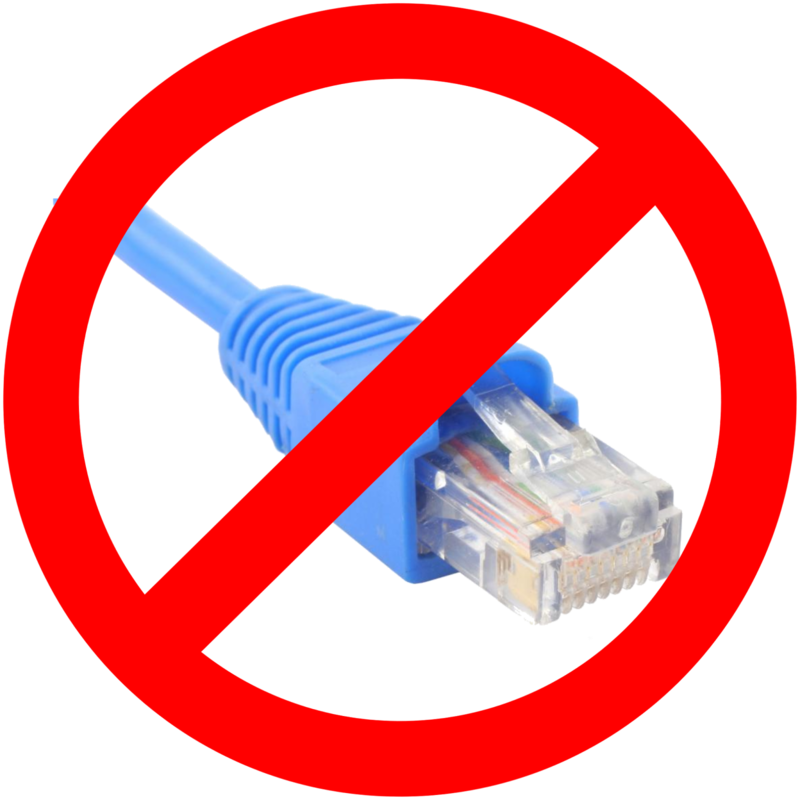 Bad connectors = Bad communications! When building up cables, be sure to utilise an appropriate Profinet stripping tool, in order to reduce accidental wiring faults and ensure a consistent connection at each device. Although utilising managed switches is not a prerequisite for a Profinet network, it is extremely useful, and crucial for consistent up time, high network availability and ease of maintenance and troubleshooting. An un-managed switch has no built in intelligence, except to send incoming Ethernet frames out to the right port (Port the destination device is connected to). Mirror port, a managed switch will allow you set up a mirror port that channels all the switches data to a single configured port. 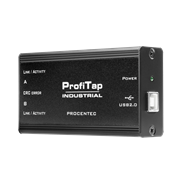 This is extremely useful if you want to run diagnostics on your Profinet network without interrupting transmission. You can utilise Profinet Engineering tools such as Procentec Netilities to monitor all network traffic on a mirror port and provide valuable diagnostic information to user. Dedicated PROFINET diagnostics engineering tool. Generating a live list and providing various crucial statistics about the network. Netilities is crucial when commissioning Profinet networks, providing maintenance tasks and troubleshooting problems. You can interface Netilities with you network using a standard Ethernet/WLAN port on a PC, or the ProfiTap for a secure connection. If you don't have a mirror port available on a managed switch by the PLC, you may require a dedicated tap device, that allows you to monitor traffic and information running through the network. A tap device can also be a more secure way to connect you PC to your industrial network, allowing only one way traffic for monitoring. Permanent diagnostics monitoring, trending and network overview. The Atlas will assist you managing and maintaining large factory networks by providing you with insight and knowledge of the networks health, state and performance. The Atlas offers a unique Quality Factor rating, that takes a weighted algorithm of the networks performance and risk and displays this in a user friendly and interpret-able manner. One of the first steps all organisations should take to ensure a successful Profinet Integration is ensure all stakeholders involved with the implementation have the necessary training, foundation understanding and certification. The PROFINET / PROFIBUS Competence Center of Southern Africa runs the Certified PROFINET Engineers Course periodically on our scheduled course at our offices, alternatively at a sites convenience. Certified PROFINET Engineers course provides the foundation for a clear site competence, knowledge and know how. Training is crucial for any installers, designers and C&I Maintenance staff. The PROFINET Engineers Course combines in-depth theoretical knowledge along with hands-on practical exposure. The Certified PROFINET Engineers Course spans over 2.5 days, with an written and practical examination to be completed on the last day. Lunch will be provided each day.